Tired of your tactical or varmint rig flopping around on your swivel bipod? 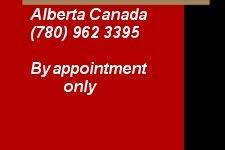 Tired of having to use a screwdriver to install and remove your bipod? 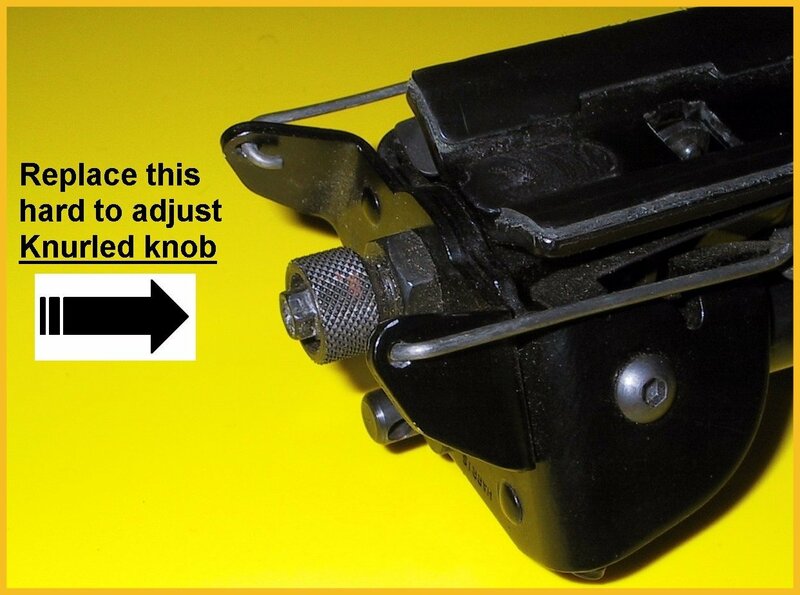 Having a tough time getting the right swivel control out of your bipod? RPS has adjustable lever kits for both Harris Bipods and Shooters Ridge “Rock Mount” bipods! 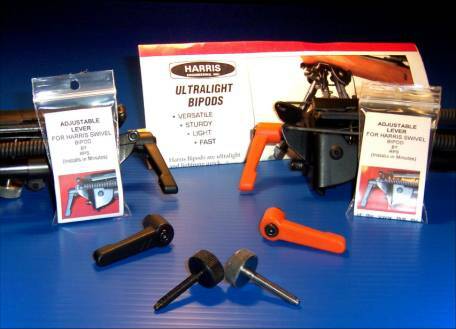 The RPS adjustable clamping lever kit will give you the swivel control you desire! 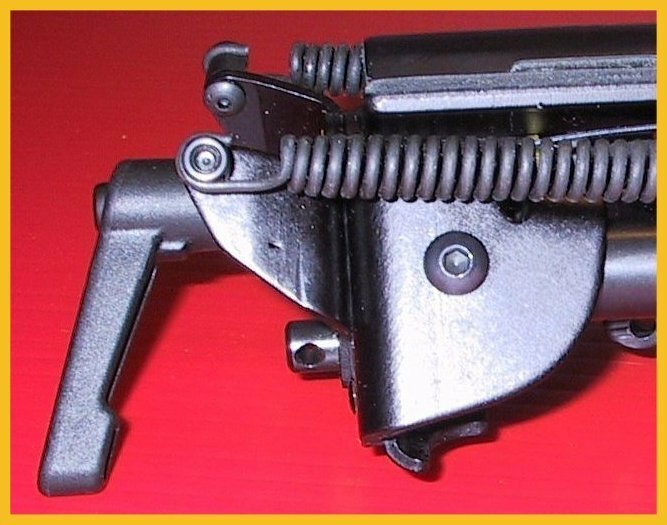 Adjust the ease of bipod swivel or even stop it quickly and easily by simply adjusting the clamping force with the lever. 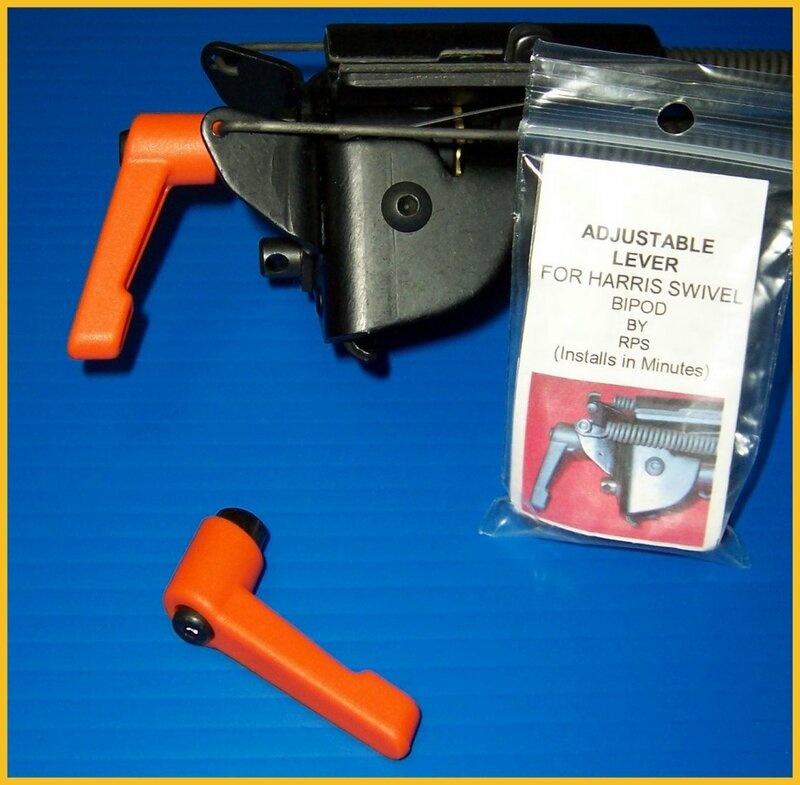 Once set to the desired swivel, you simply “lift and rotate” the lever out of the way! 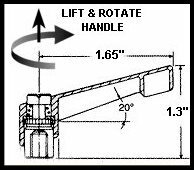 The lever kit installs easily and in minutes! 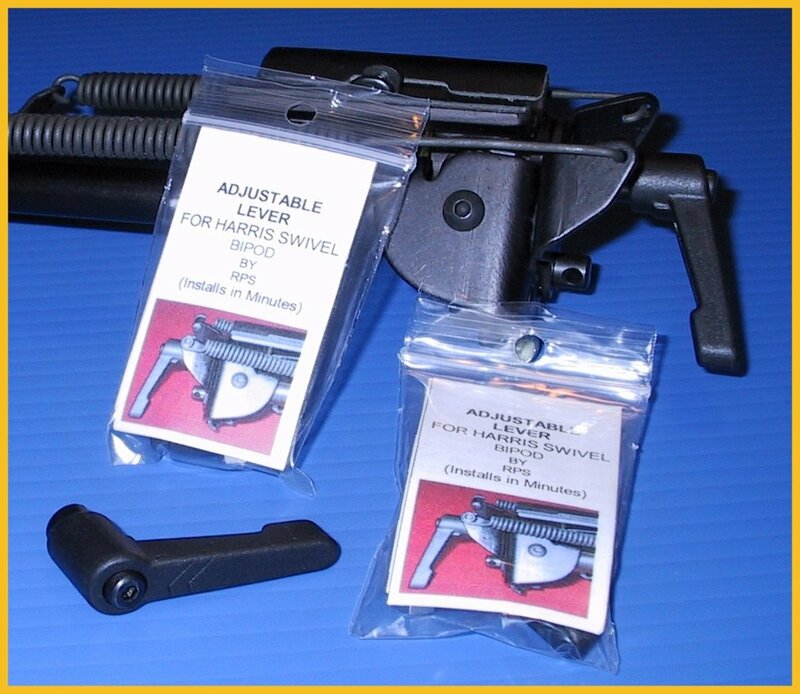 Great for all shooters from Tactical Applications to Varmint hunting. 1. Light Weight: ~217 gr. = 0.031lbs = 0.50 oz.